You are here: Home / Thanks For Commenting! You just left your first comment on NoahsDad.com and I wanted to personally thank you for spending the time and effort to share your opinion! I’m interested in hearing your story as well, so please feel free to talk about your story in the comments. Please Note: You will need to VERIFY YOUR EMAIL ADDRESS since this is your first time commenting! Just CLICK THE LINK THAT WAS JUST SENT TO YOUR INBOX and your comment will appear instantly! I enjoy reading your comments, and personally read every single one of them as well as try my very best to personally respond to all of them. I can’t wait to read the one you just left! As much as I enjoy reading comments, I dislike reading spam so this is my way of providing automation to my moderation! So please take a quick second and check your inbox. This is the ONLY time you’ll ever have to do this. Check out Noah’s Milestone’s page. We’ll be updating this as Noah reaches various developmental milestones. Take a look (and please share) our New Parent’s Guide To Down syndrome. We work really hard to show the world that Down syndrome is ok. One of the best things you could do for us is to share our content! Hit the like button, email to your friends, post on your Facebook wall…anything you can to do help us get the word out! We seriously count it an honor that you would take time to leave a comment, and that you would share our content. You’re the best and thanks again! I can’t wait to know more about you and your story as well! God is using your family in amazing ways to be salt and light and give hope to the world. Thank you so much for sharing your journey! Your family is AWESOME, and Noah is AHHHdorable! 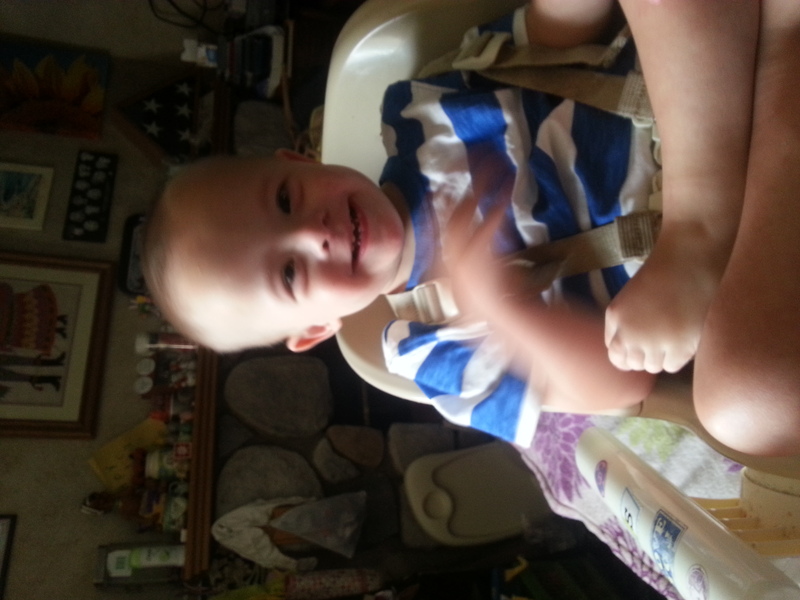 We are prayerfully considering adopting a 6 month old baby boy with DS. We are praying and seeking God’s will for our increase. 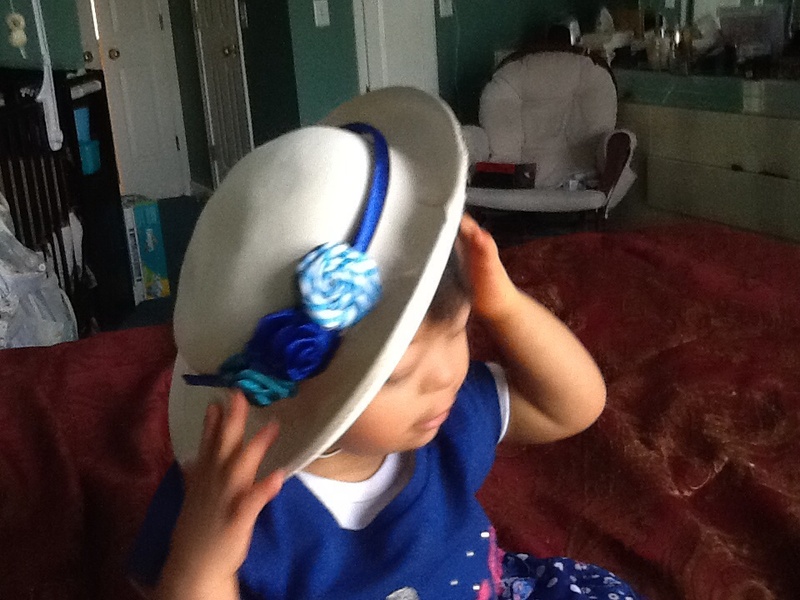 We have one typically developing, 2.5 year old daughter who is the JOY of our lives! Sounds to me like Reise is a fighter 🙂 I like fighters, they give the rest of us something to aspire to! Our “little girl” turned 11 last month – my, how the time has flown! Couldn’t get pic to post. 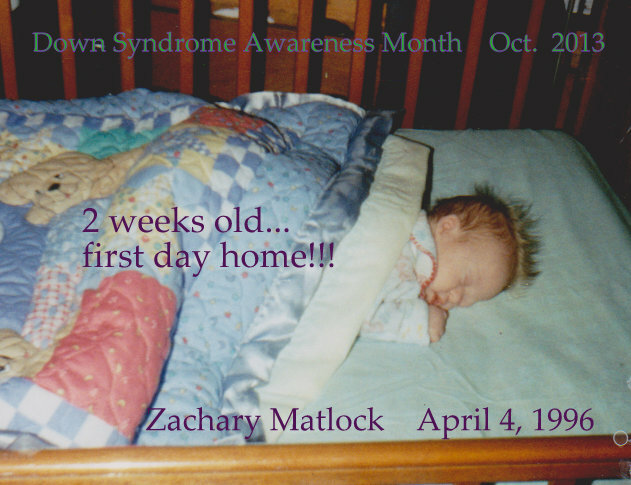 We found out Ryan had Down Syndrome when I was only 16 weeks along. All the fears disappeared when we saw his face. Love at first sight!! Such a blessing!! Down syndrome, when observed or diagnosed before the baby is one year old can be cured with a systematic feeding of the baby with virgin coconut oil (VCO) in the diet. 5 ml of VCO in each meal or at least 30ml in each meal of the lactating mother should be adequate to bring the baby to a normal state. 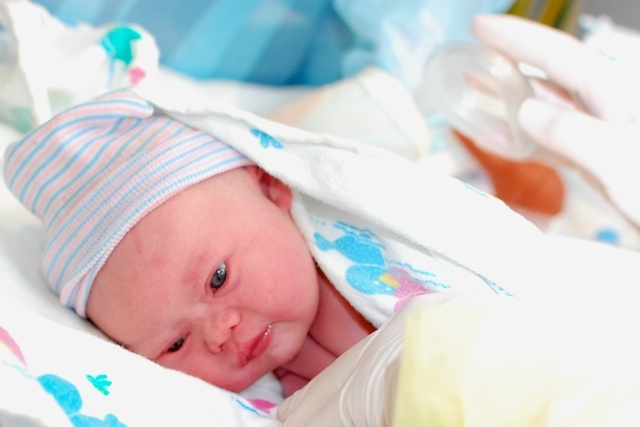 The baby should at no time be given any food which contains processed unsaturated vegetable fat or hydrogenated fat. When a pregnant woman eats food that contains organic milk butter, VCO and virgin olive oil, then she is most likely to have a very healthy baby. In order to avoid Down syndrome and any of the neural diseases that affect children, pregnant women and lactating mothers should avoid processed unsaturated vegetable fats or hydrogenated fats in their food. If they want to have and maintain a healthy family, then they should not go near any food that contains processed unsaturated vegetable fat or hydrogenated fat. Go away. DS is not a disease. Your stupidity is a disease. That is nowhere near true. Down Syndrome is not a “neural disease.” Down syndrome is caused by an extra chromosome. Chromosomal abnormalities cannot be cured or prevented by any of the methods you mentioned. Somewhere, your high school English teacher is weeping. I’m concerned you may be doubt into dating a French Model you meet on Craig’s List or purchase some undeveloped real estate in the Florida wetlands. You may want to investigate the following terms, bias, media bias, credible source, reliability, logical appeal, fallacy, scare tactics, persuasive appeals….or generally take 10th grade English over again. This comment made me laugh at the stupidity of the person for what they wrote. Seriously, your mother must have been completely lacking in something while carrying you. Perhaps you should consider bathing in Virgin Coconut Oil to cure yourself. Be sure it’s a virgin though because if another coconut has soiled it then the cure won’t work. Can this ridiculous post be removed before it confuses people? really. really? Ignorance is a disease that can be cured by reading . I suggest you try some. You cant “fix” DS, but you can fix stupid. ….and on the “normal” comment. My grand daughter is more “normal” than you shall ever be. She is a delightful, articulate, smart, wonderful pretty, kind little girl. You should be so lucky to be half the person she is at 4. Wow. What complete and utter nonsense. At first I thought it was a sick joke, but I think that this person actually believes this. Ignorant, and misinformed. This is stupidity at its finest. You need to educate yourself. @ Kaku: You know what’s retarded? Your empathy. You never developed any, did you? It would not matter if you ate bees knees and butterfly wings. That does not cause Down Syndrome. Sadly, you have gotten the wrong information. Children with DS are NORMAL-don’t try to cure/change them. Make sure they have all the opportunities to learn, grow, live & love! This should be removed. I hope you are NOT in medical school. Ignorant. PLEASE REMOVE THIS LIE FROM Kaku K. Excellent!!! Children with Down’s Syndrome are NORMAL. It is Society’s View of them that is Not Normal. Children with Down’s Syndrome are GOD’S Gift to Humanity. Your son is the cutest little boy anyone ever did see, Noah’s Dad! I enjoy reading about your lives! I so enjoy seeing pictures of Noah his smile always makes me smile! I just know he’s gonna be an amazing big brother. He is such a happy beautiful lil man! I have 11 month old twin boys and also have 2 girls ages 13 and 9. All four of my babies are my life just the way you feel about your family that means alot to me because i have seen alot of not so good parents to its great to see family like your who you can so tell love there children more then anything. Keep up the good work mom and dad your doing an amazing job! Keep the pics and blogs coming i love them! my daughter-in-law turned my on to your blog. I love it. keep up the good work. Awesome, thanks for the kind words. Does she have a child with Down syndrome! I love this website. It is a great resource for parents as well as myself, a member of the community. Thanks for sharing! Zac is now 17 years old. He is a funny, sweet, smart, and strong individual. The world should have more people with his qualities!!! He has a way of keeping me grounded because-no matter what the circumstance: he smiles at me and showers me with love!!!! Life is sweeter because of him…I am thankful every day!!!! I am really quite fortunate that, I am attached and working in a school where great teaching process has been set up to encourage and teach these pupil. Although my job is basically back office job but I always feel happy and proud to be a part of this society. Beautiful! She looks a lot like my sister, Lisa. 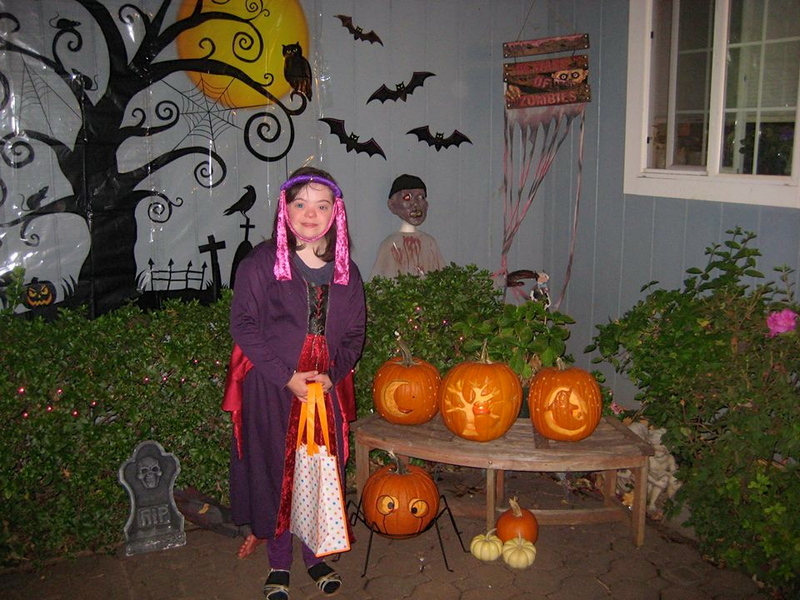 She loved Halloween! 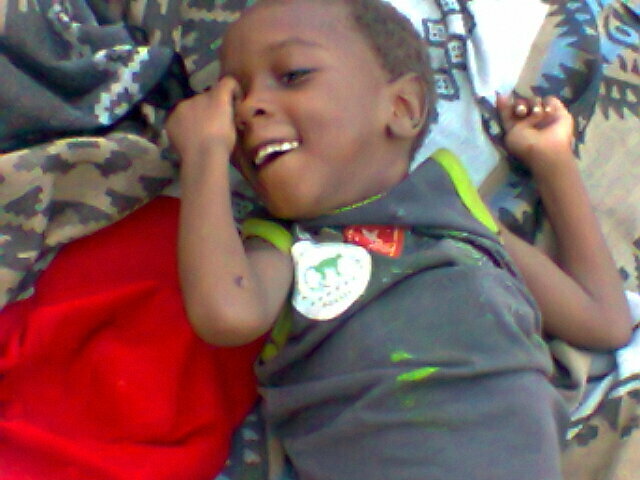 Munashe my lil angel has cerebral palsy. This is Derek at 3 and a half. By the way he gives Noah’s picture a kiss every time we show it to him! They are all so sweet and cute! Dear Noah’s dad and Noah, while we may disagree about certain words, you have a beautiful child. Don’t let “those that know” ever stop you from believing in a bright future. The journey can be very long, but the experience is worth everything you go through. At four, when my son was diagnosed with autism, I was told by a top specialist in autism that our goal was to make sure my son could function in a group home setting at the age of 18. I cried and then I thought…no way is that going to be his future. It has been 23 years since that diagnosis. My son graduated from college with a BA in English, found good employment working for the county and is currently volunteering overseas teaching English as a second language. Give your son the right tools, he will find his place in the world. Good luck, G_d bless. Please how do i get this newsletter? Noah is a gift for your family and i happy that you shared this story to every body from this website, its an inspiration to all parents. I am sorry they your baby boy Noah is born very sick. I am pray they your husband and baby boy Noah have a better life. I find those babies and toddlers very beautiful.They are loved by GOD and gifts from god. I actually don’t have children but as a little girl i was institutionalized for a year because i didn’t adapt myself at school and i was an angry little girl and felt abandoned..i lived rough times because of a family divorce and a father that abandoned me so i was put in a special school and knew children with down syndrome.Later i had trainings in special schools because these children give a lot of love and i admired my early educators maybe. I think that the world needs these children with special needs because their Heart IS SO BIG AND THEY DONT MAKE DIFFERENCES.They only give love and have a lot to bring to normal people..God bless them! God bless you. We want to say you very thank you too dear! I read your post. This is the first time I am seeing your full post. Awesome writing. It’s really helpful. Thank you so much for giving the important information.